Australian Labradoodle Bear and Captain pose for the camera. 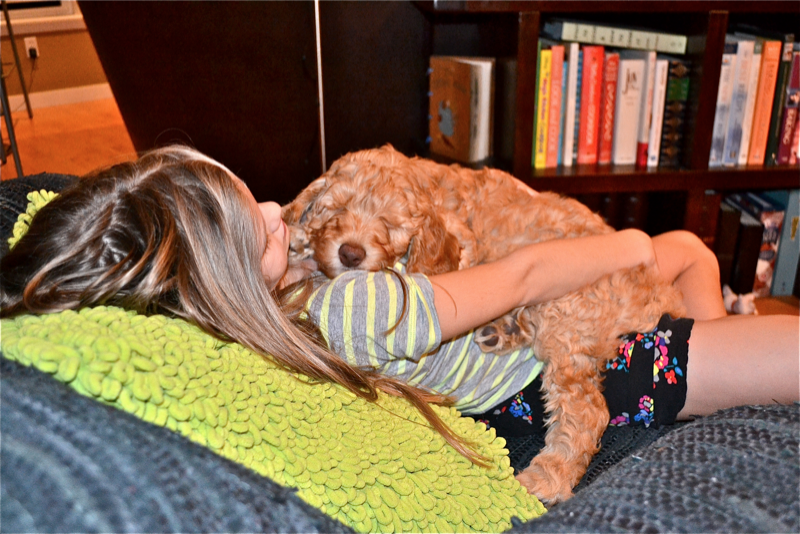 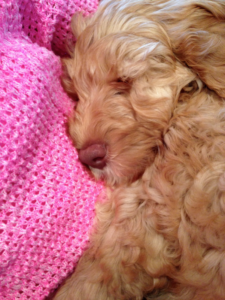 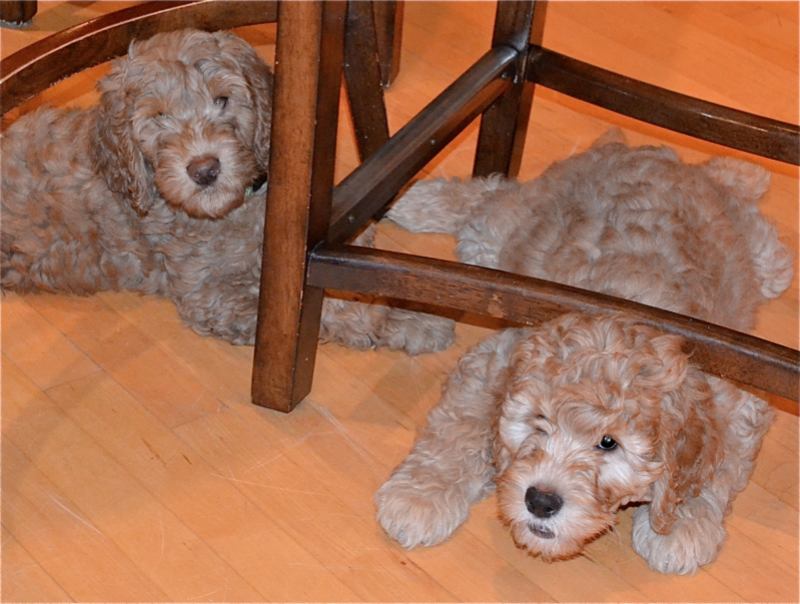 Australian Labradoodle Holiday and Libbi cuddling on the chair. 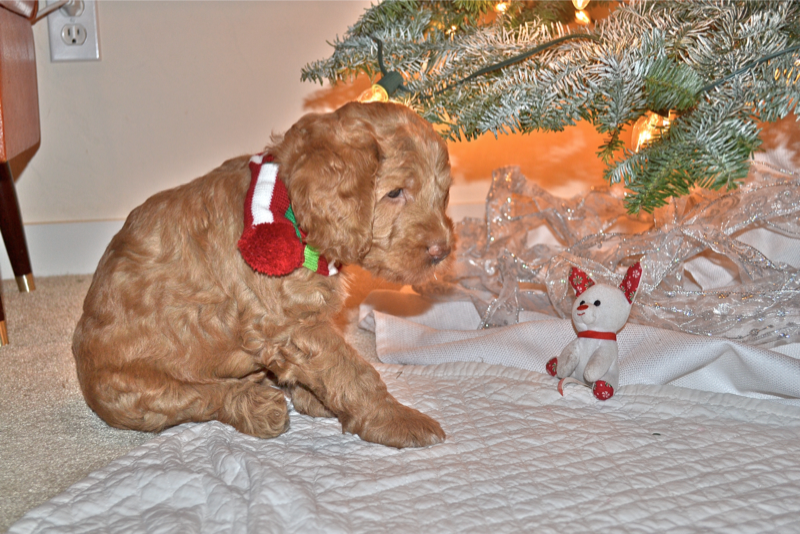 This is Kylee’s first litter! 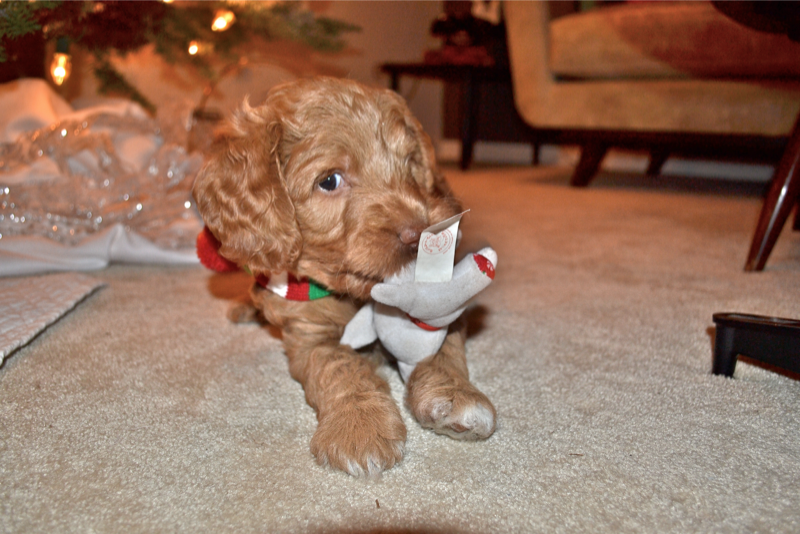 The Australian Labradoodle is an adorable “new” breed of dog! 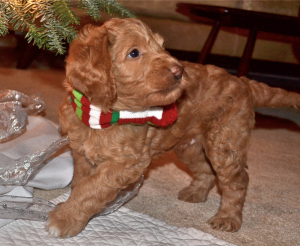 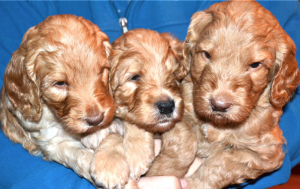 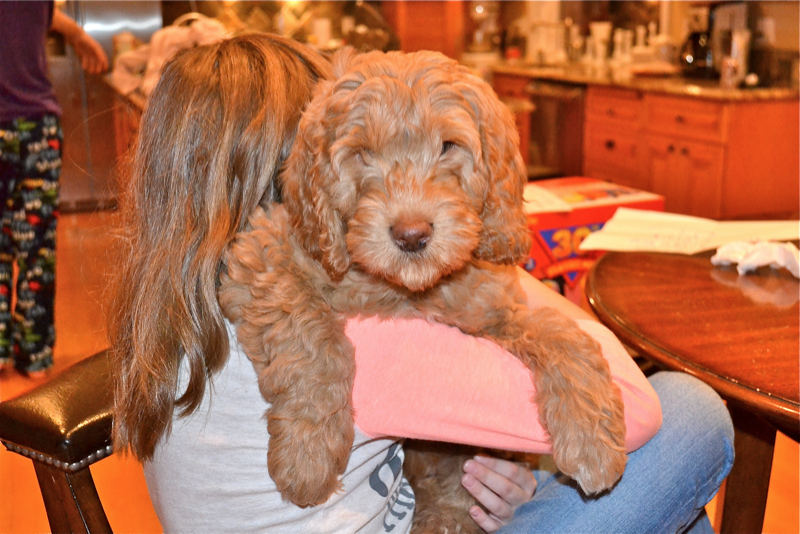 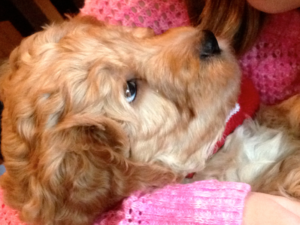 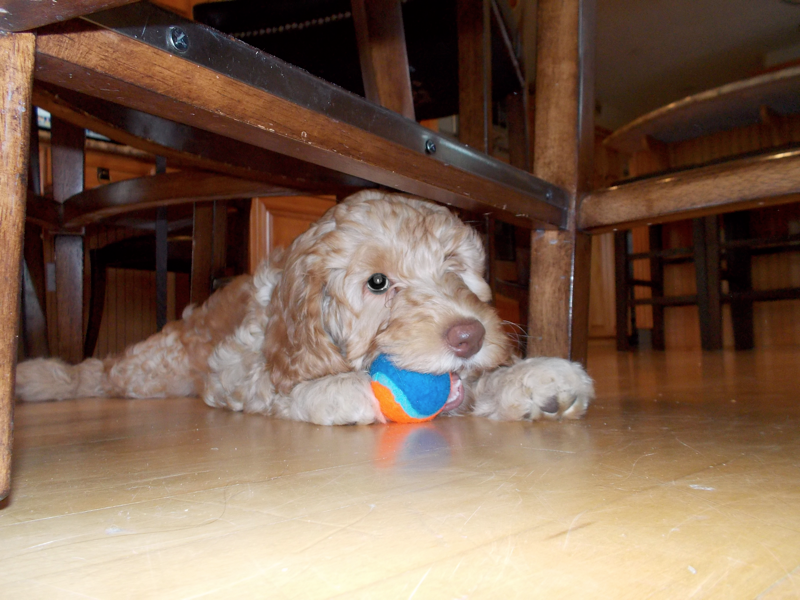 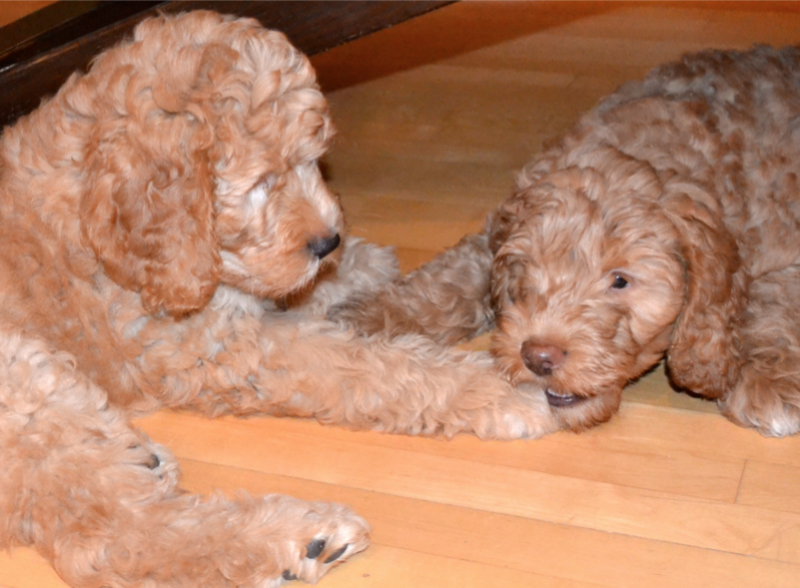 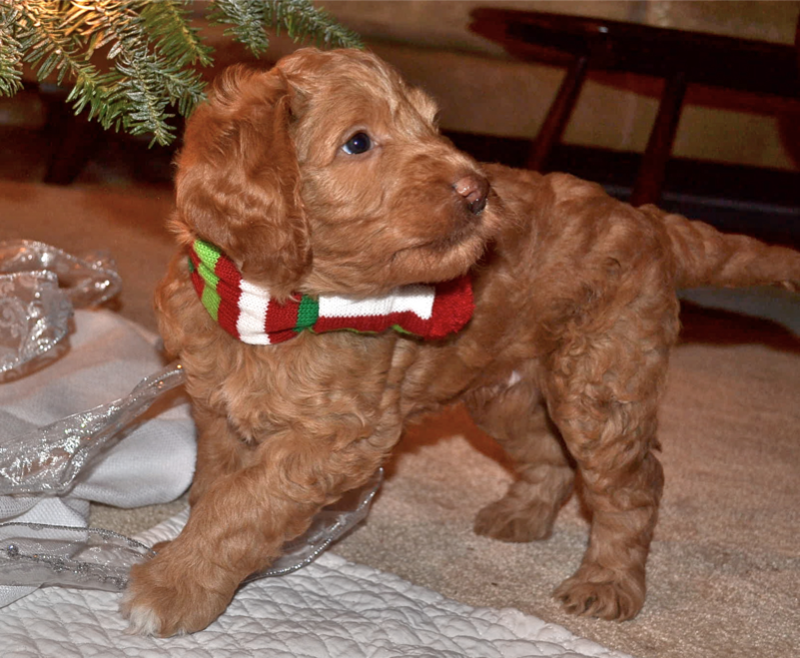 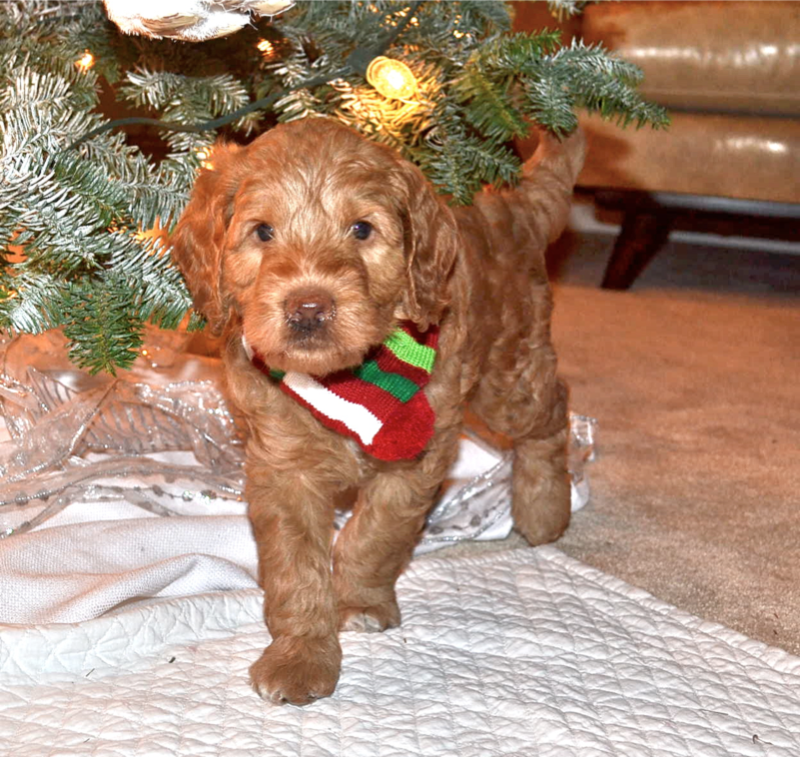 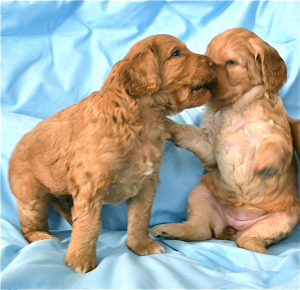 This page is dedicated to a compilation of Cute Labradoodles puppy Photos. All of the puppies found on this page are puppies from our breeding program. We will frequently update the photos on this page as we take more pictures and receive photos from our adoptive parents. 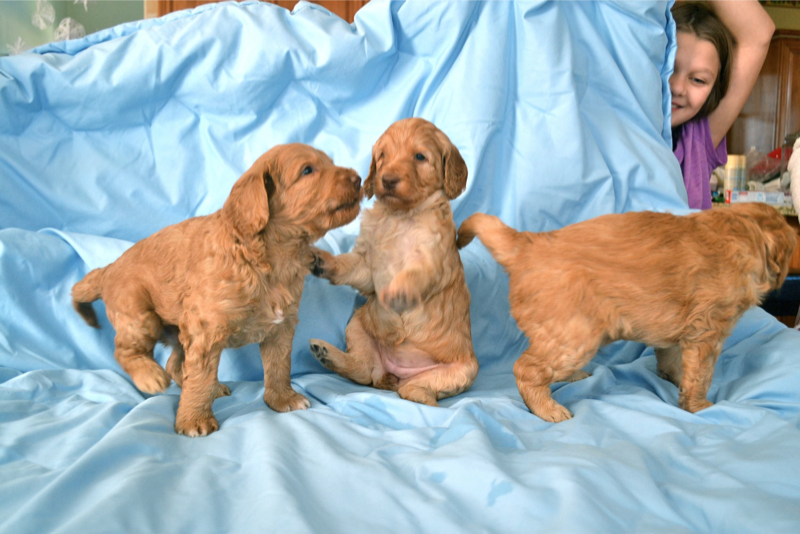 If you would like more information about upcoming puppy availability.